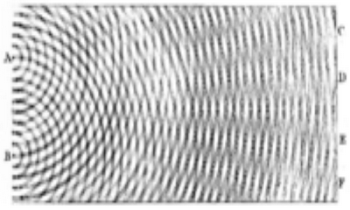 From its beginnings in 1867 to its end at about 1900, the [vortex] theory was frequently justified on methodological and aesthetic grounds rather than its ability to explain and predict physical phenomena. In an 1883 review of ether physics, Lodge described the vortex atom theory as ‘beautiful’ and ‘the simplest conception of the material universe which has yet occurred to man’. He added, just as Michelson would do twenty years later, that it was a ‘theory about which one many almost dare to say that it deserves to be true’. But the greatest recommendation of this theory, from a philosophical point of view, is that its success in explaining phenomena does not depend on the ingenuity with which its contrivers “save appearances,” by introducing first one hypothetical force and then another. ... The difficulties of this method are enormous, but the glory of surmounting them would be unique. It was a misguided attempt at a top-down mathematical atomic theory. 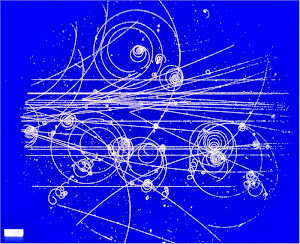 String theory was a similar failure, a century later.